The Venturers put in a solid effort reclaiming and replanting trees on the Curl Curl foreshore as part of National Tree Day on Sunday. 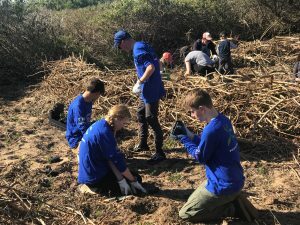 4 hours and dozens of trees later, native scrub replaces Lantana. 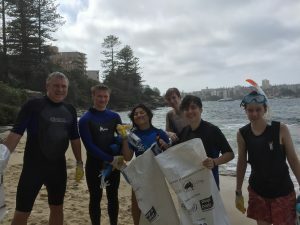 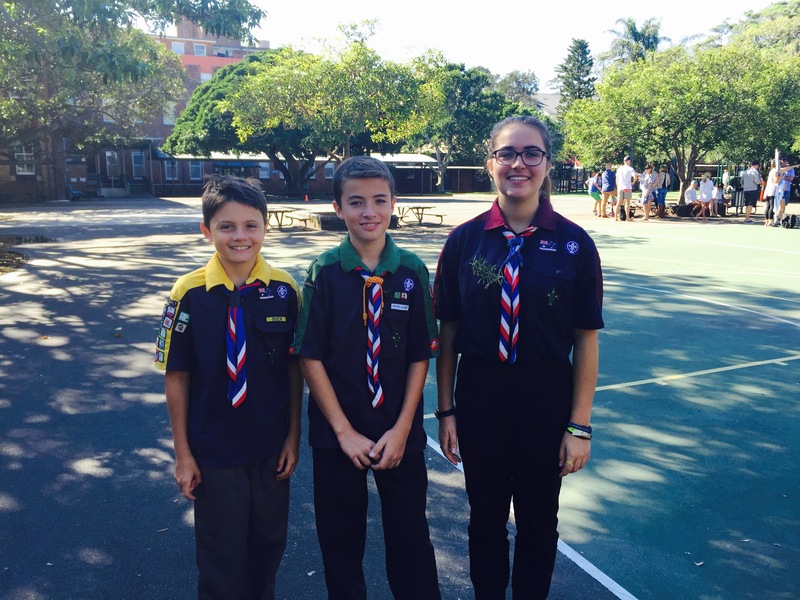 The Venturers took on cleaning up Delwood Beach in Manly for Clean Up Australia Day! 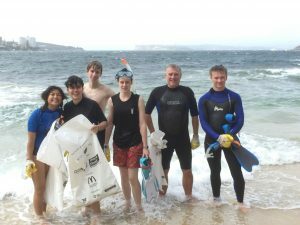 2 hours in the surf zone cleaning out plastics, bottles, straws (of course) and other assorted rubbish. 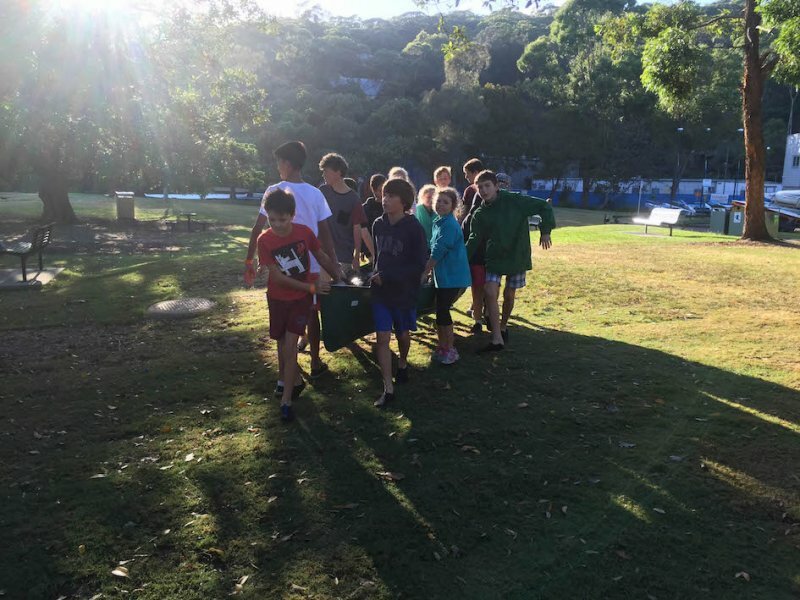 They then walked the beach to finish the cleanup. 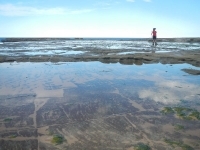 A cleaner beach for any early Monday swimmers. 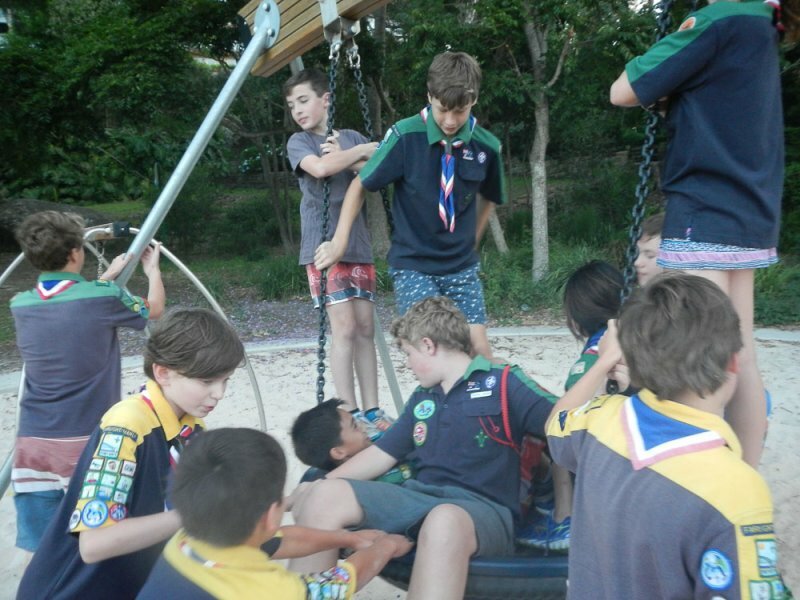 Yes, it was a little bumpy, but that did not deter them. 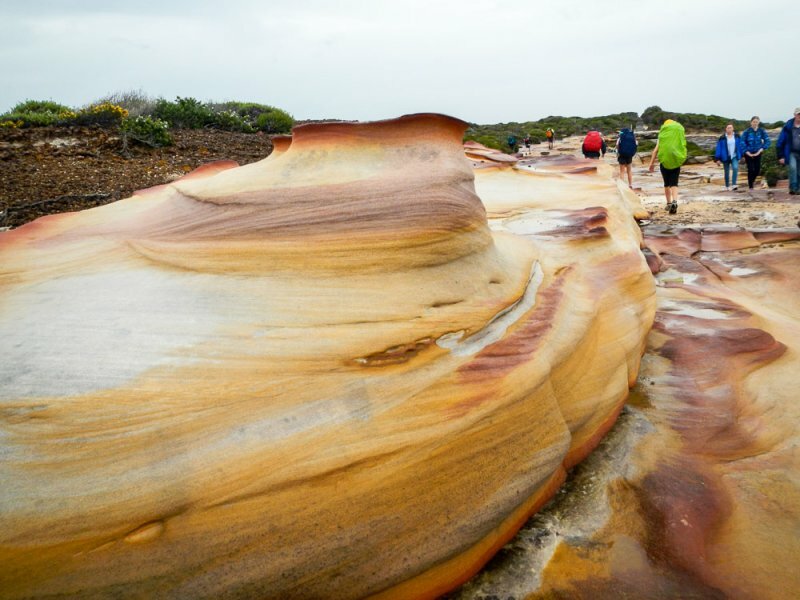 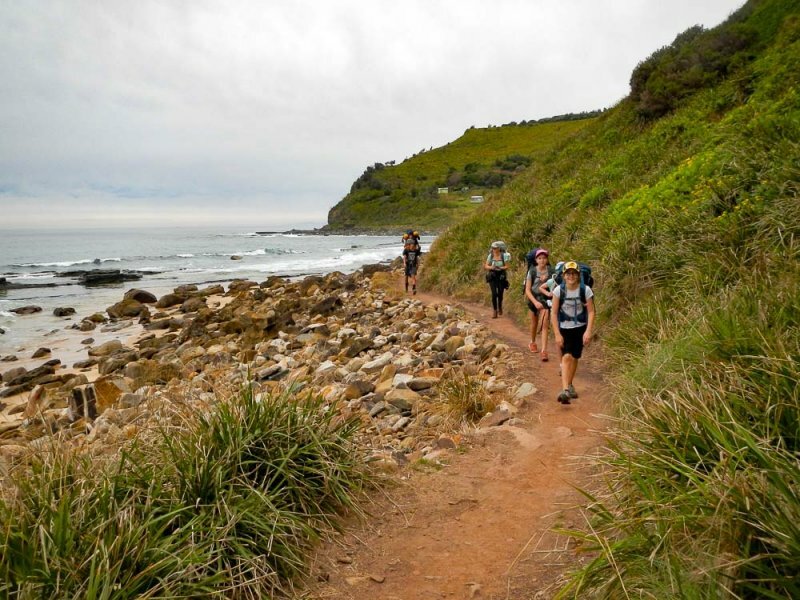 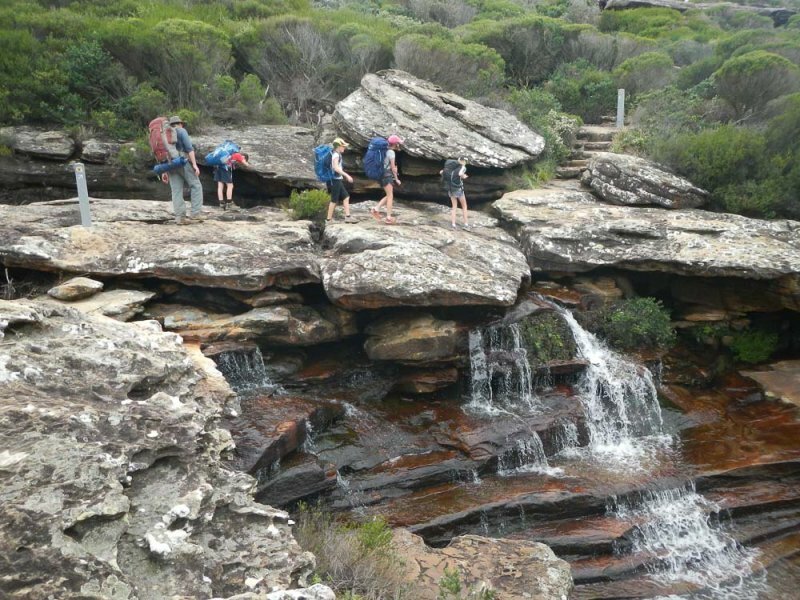 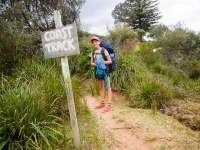 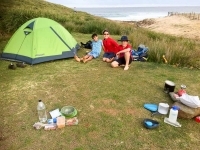 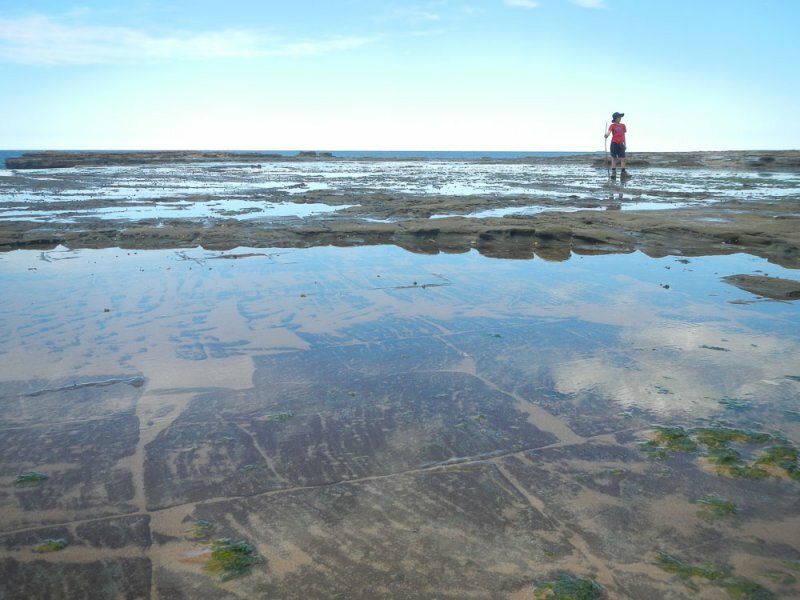 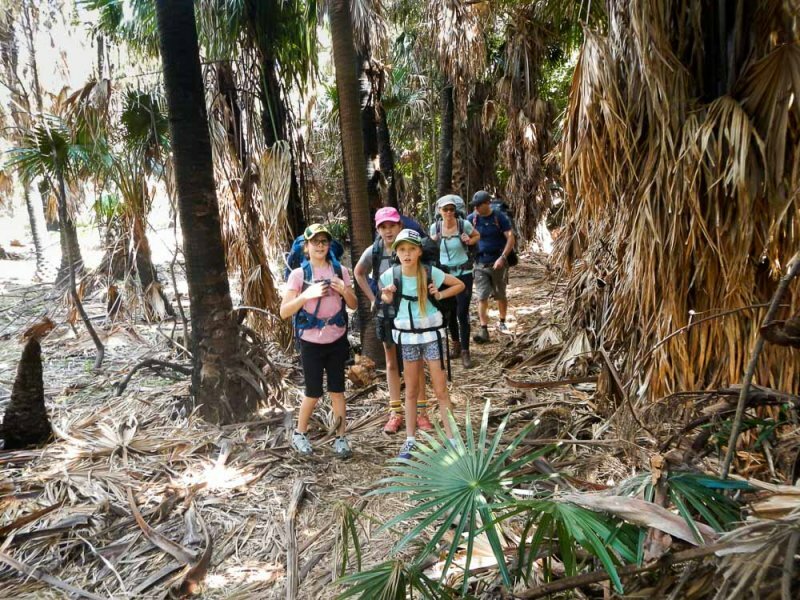 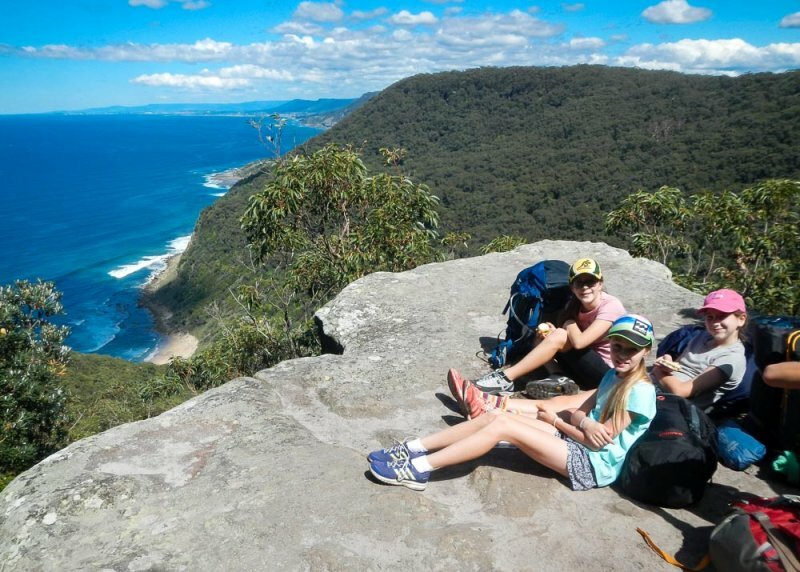 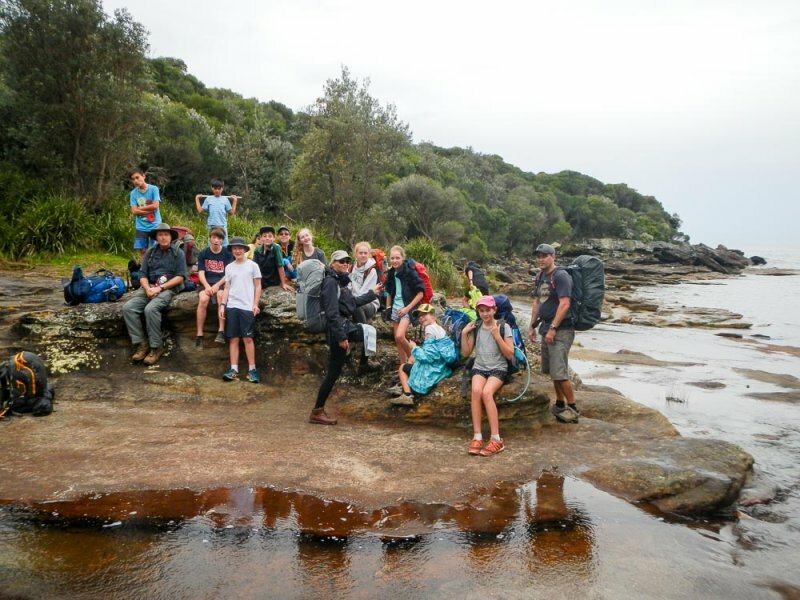 Otford to Bundeena 30km hike with a camp on the way at North Era. 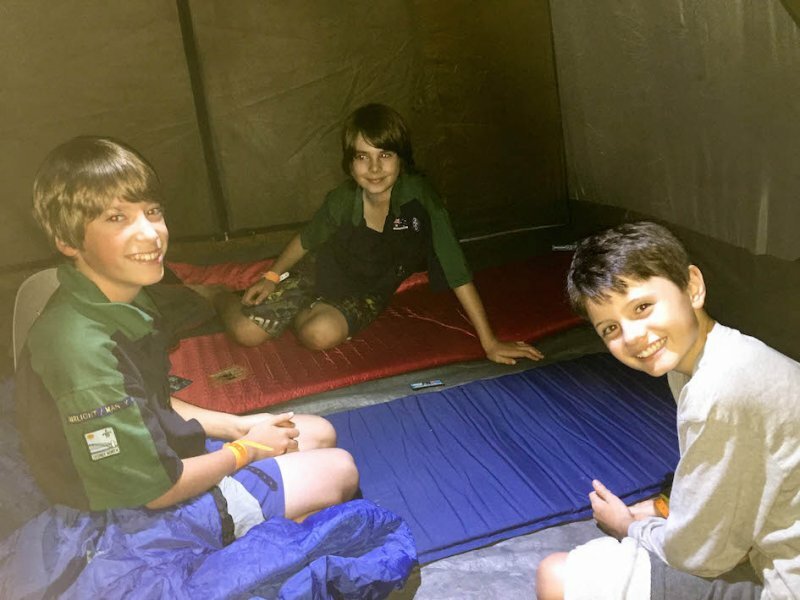 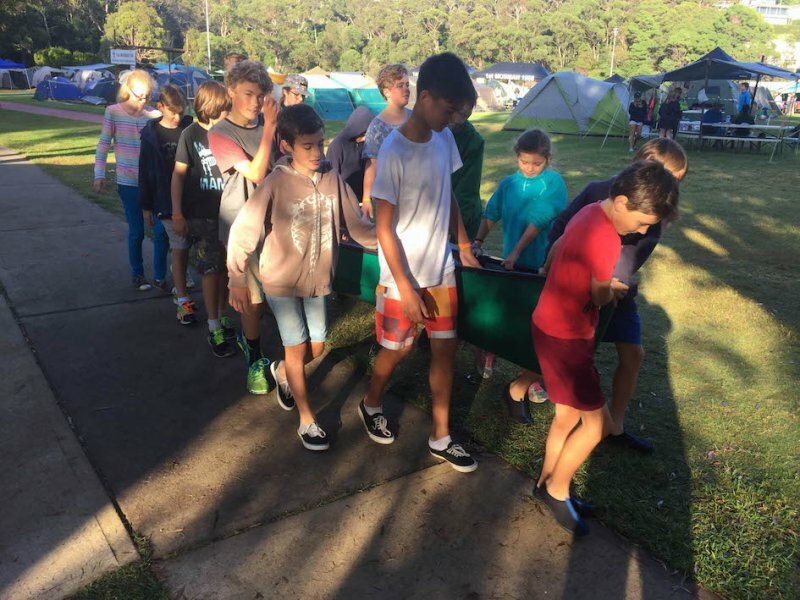 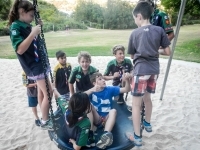 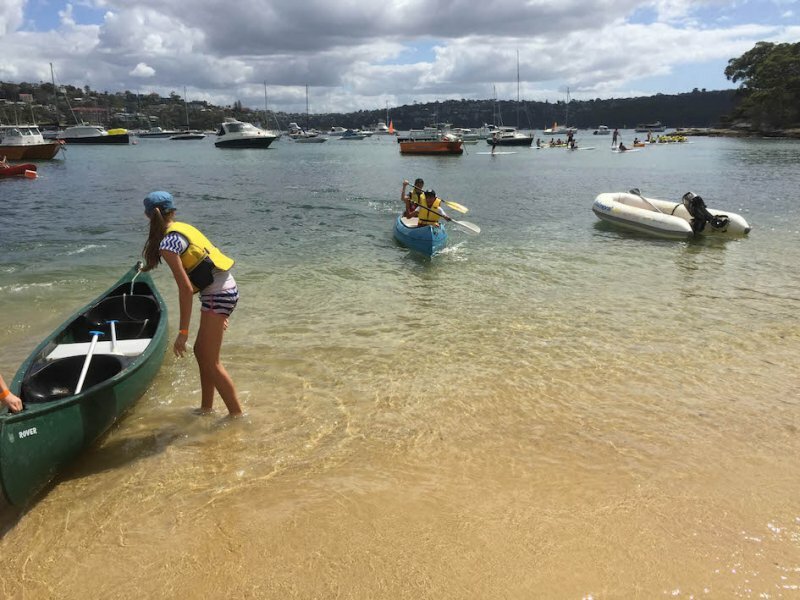 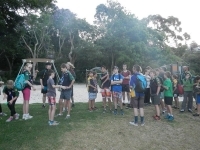 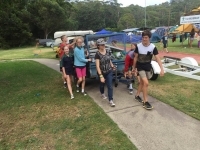 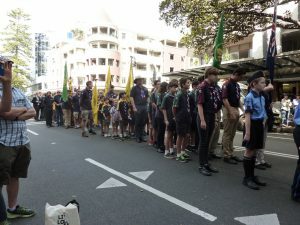 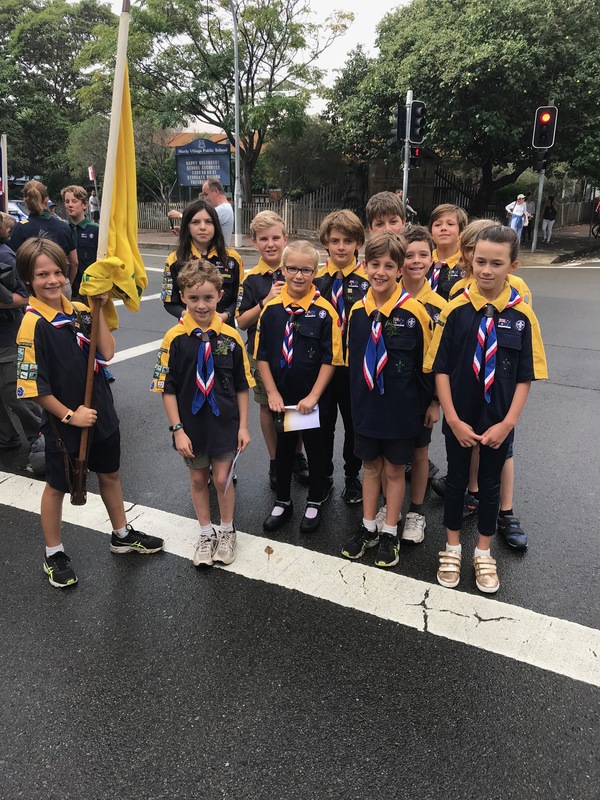 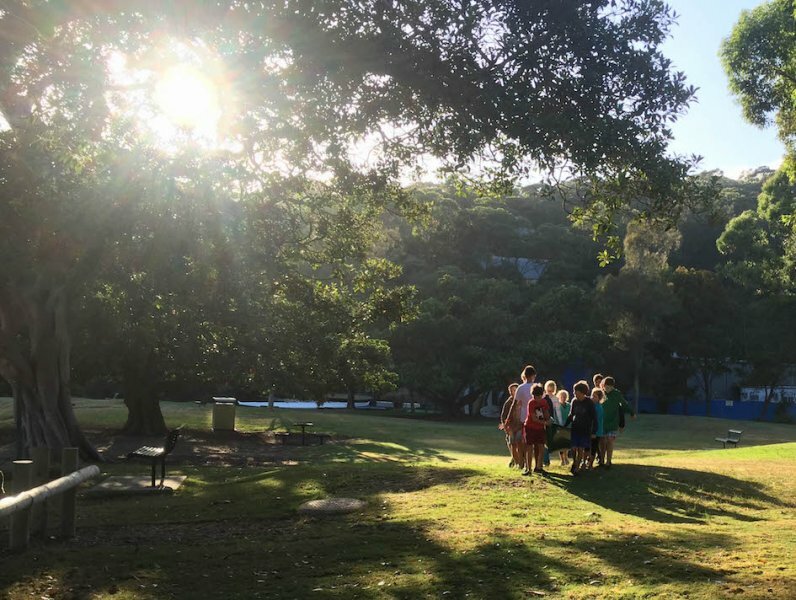 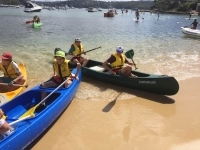 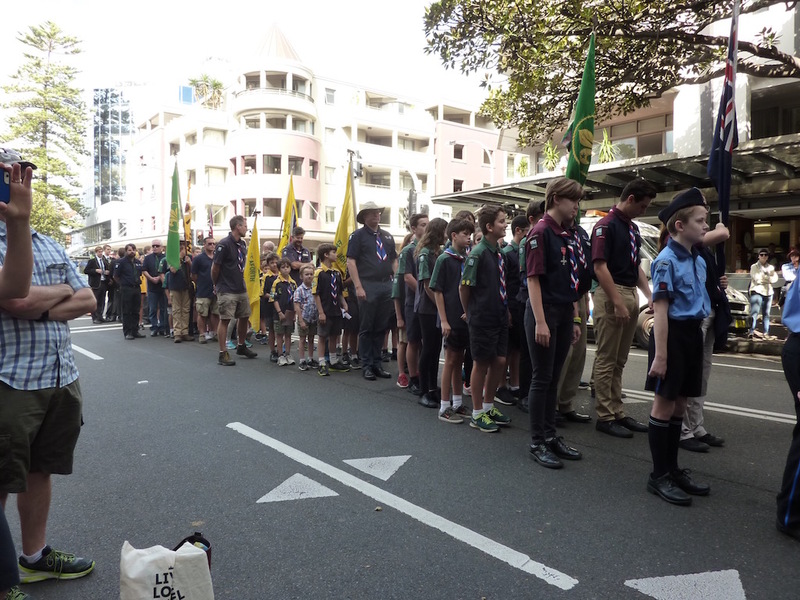 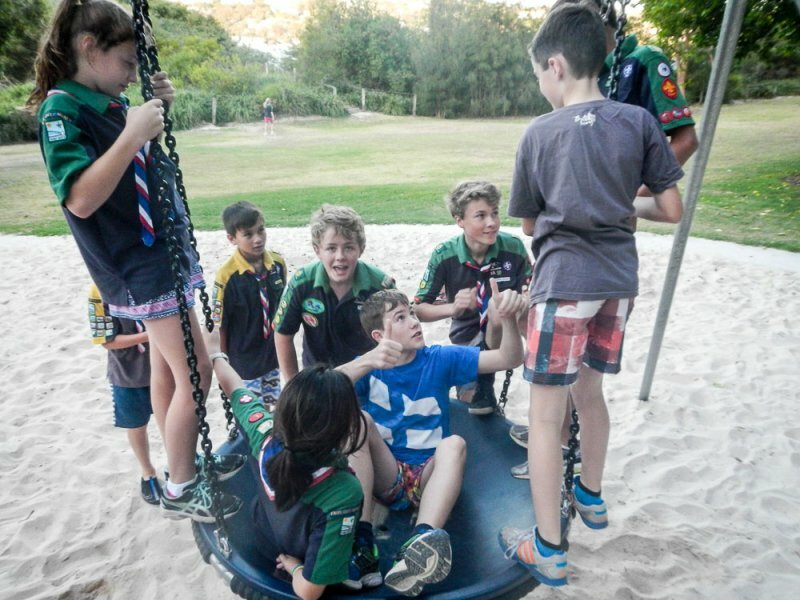 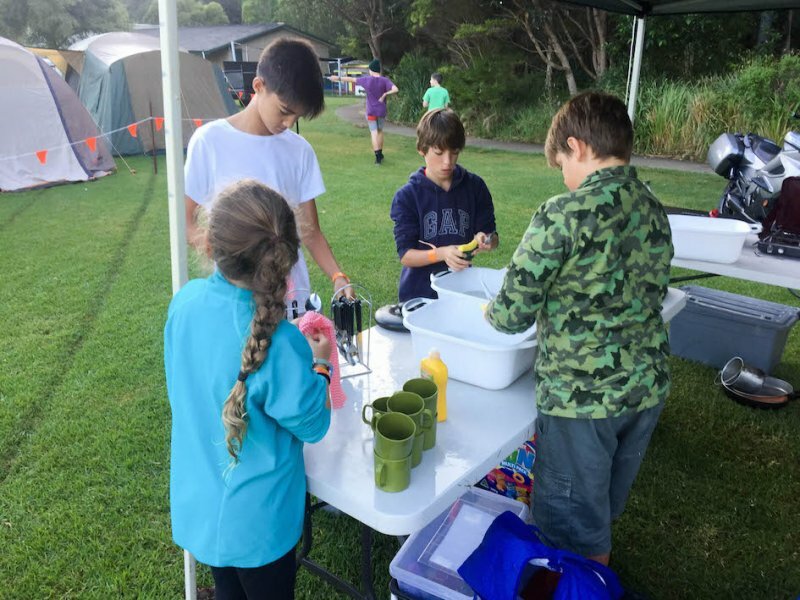 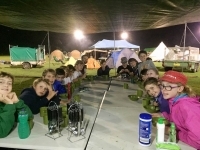 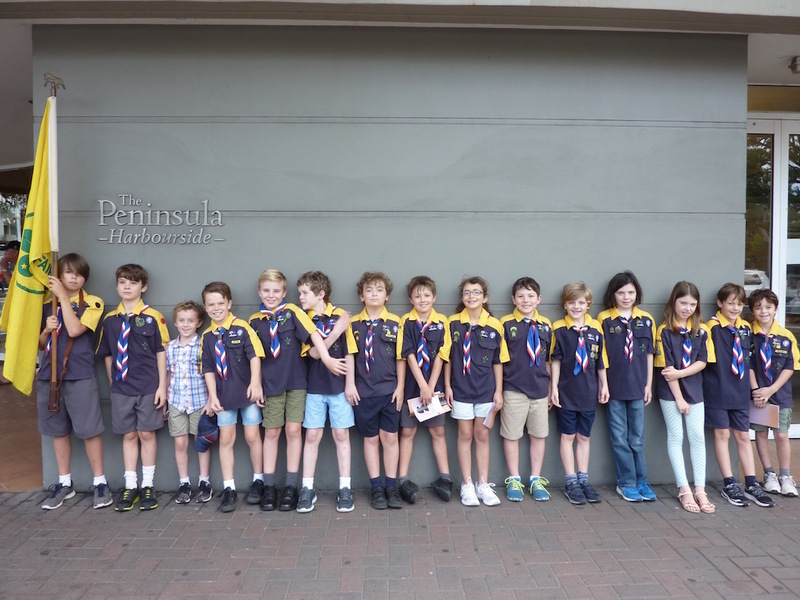 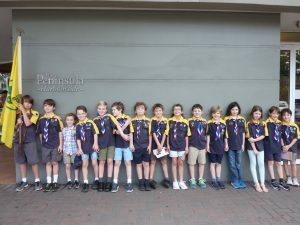 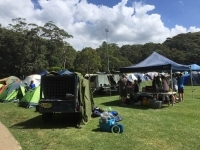 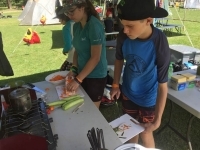 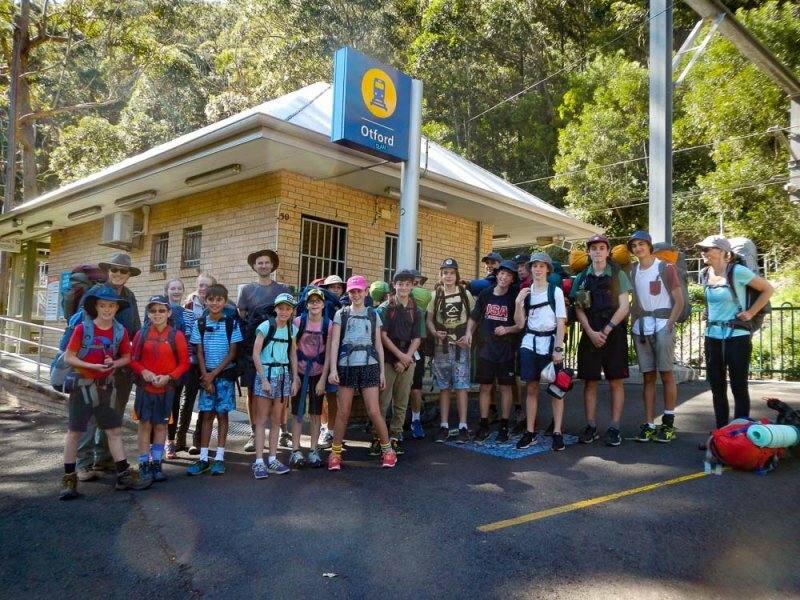 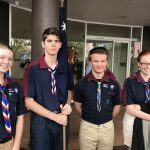 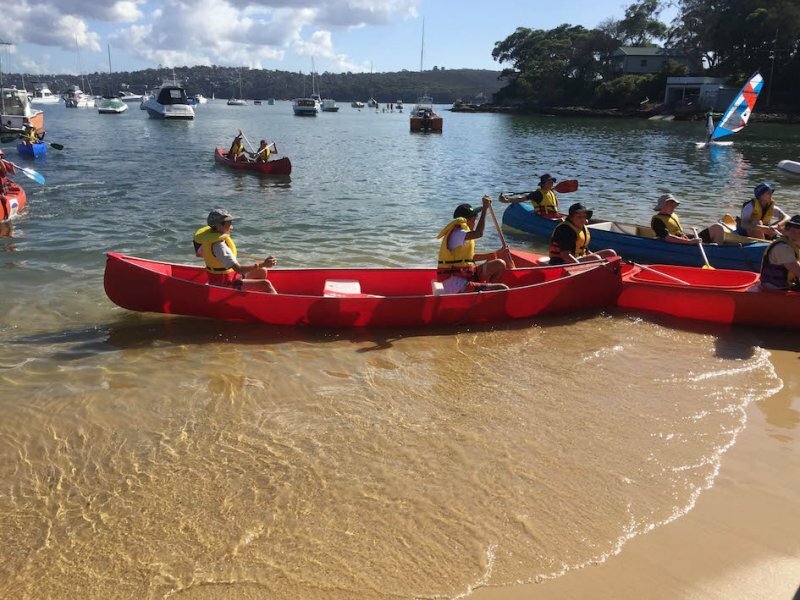 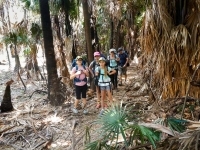 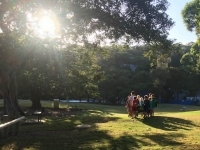 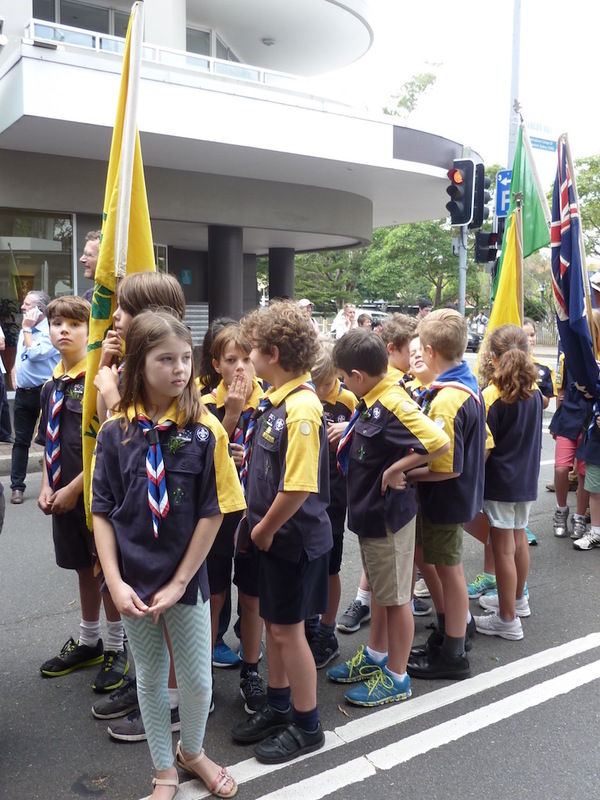 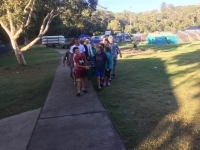 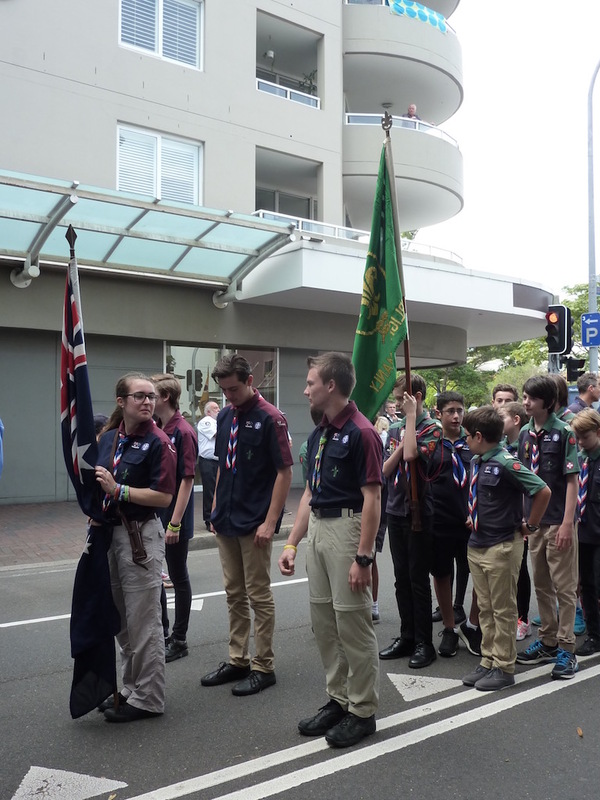 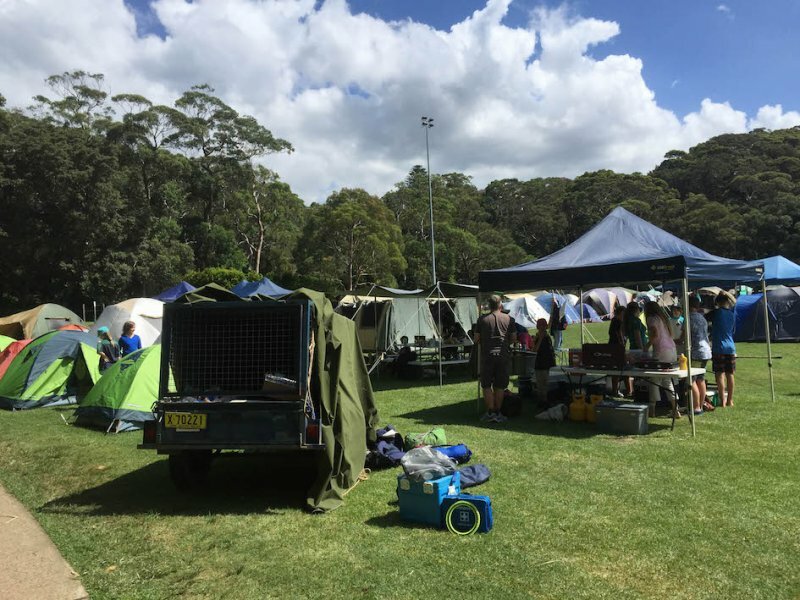 Four days of sailing around Sydney harbour and Broken Bay in Pittwater was a great experience for the group of scouts and venturers from Fairlight/Manly, Seaforth, Bayview and Keiraville scout groups. 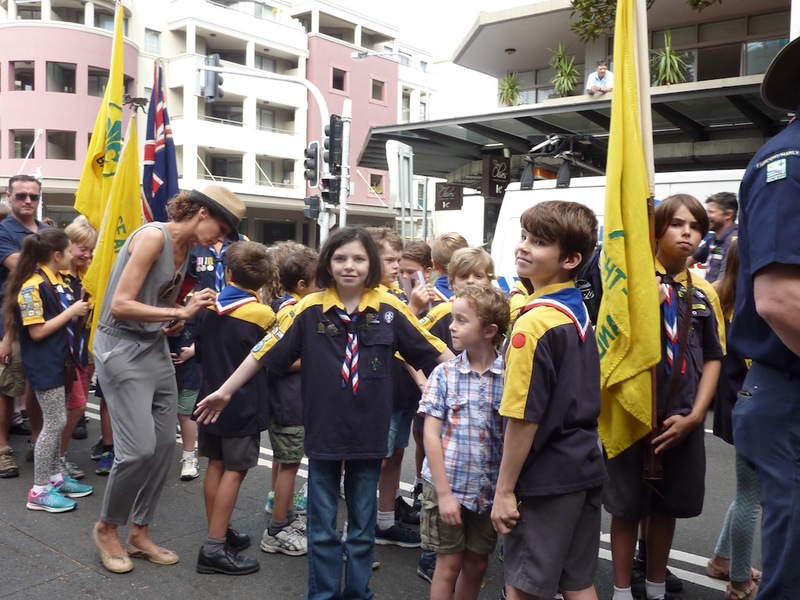 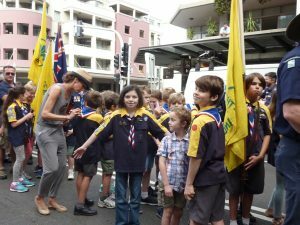 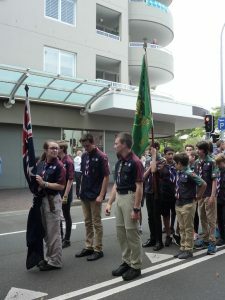 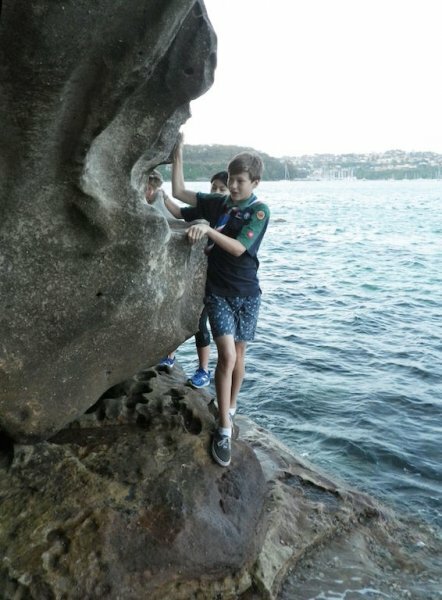 The scouts took over the ship on the final day to hoist sail and navigate themselves – a great experience for all. 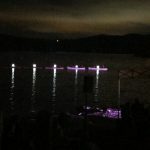 Read more in the Ship’s Log. 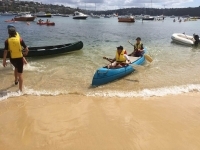 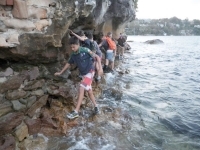 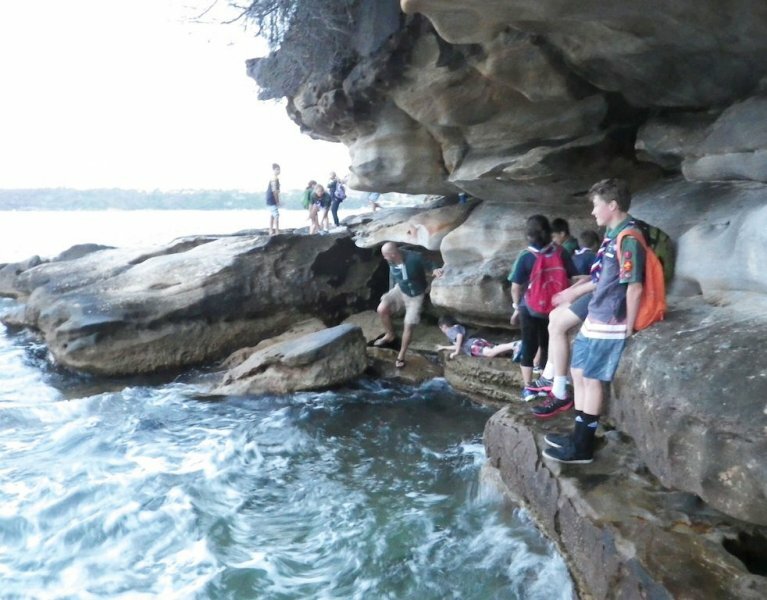 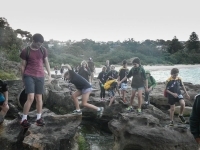 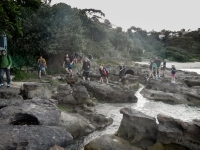 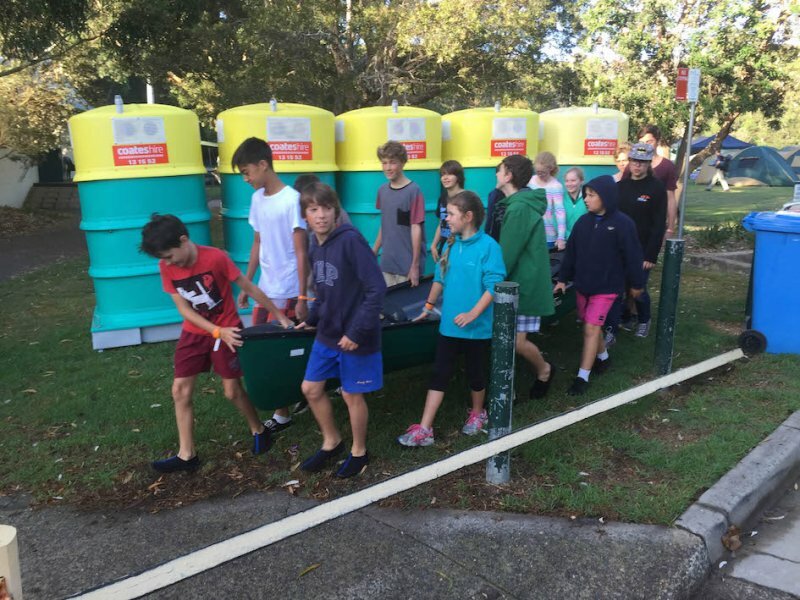 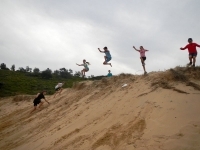 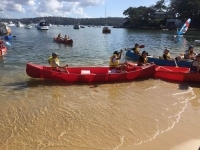 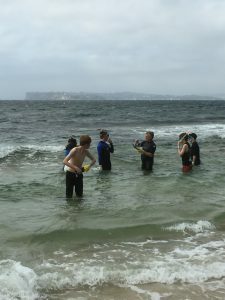 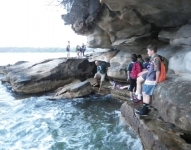 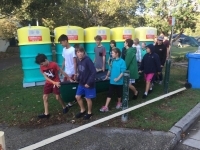 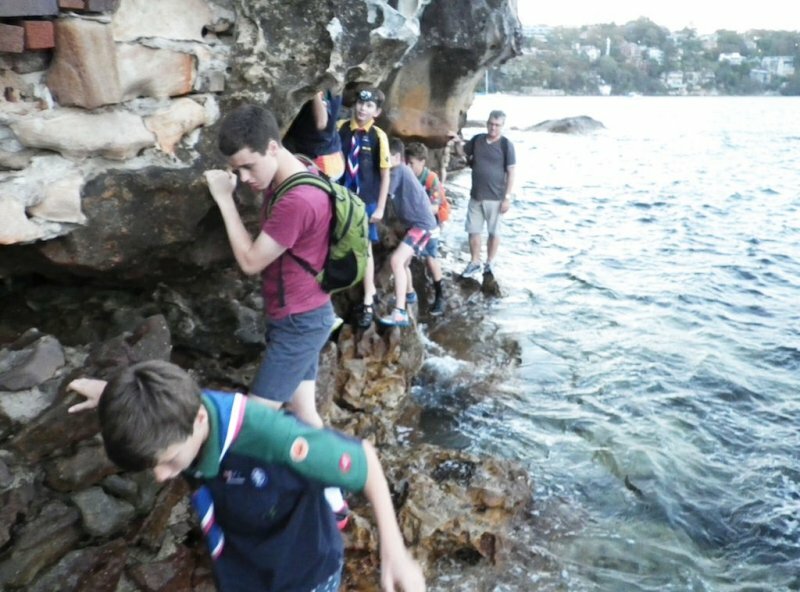 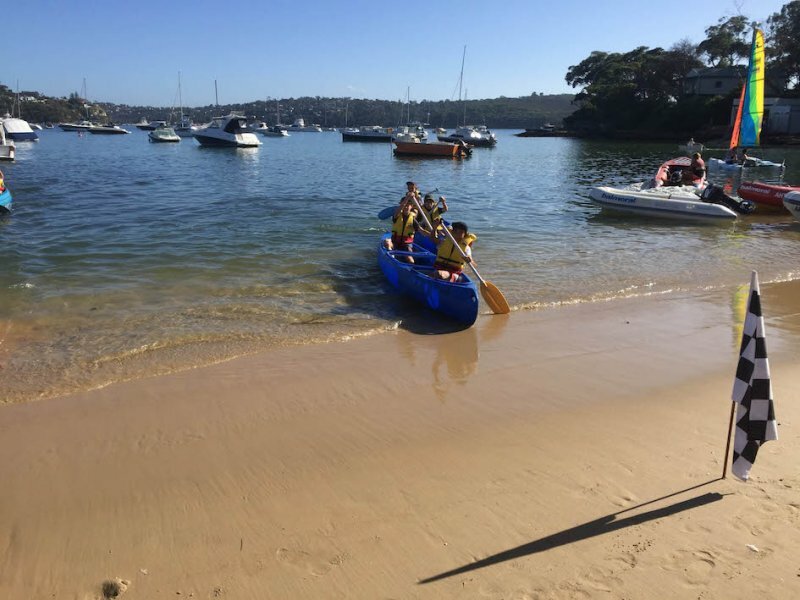 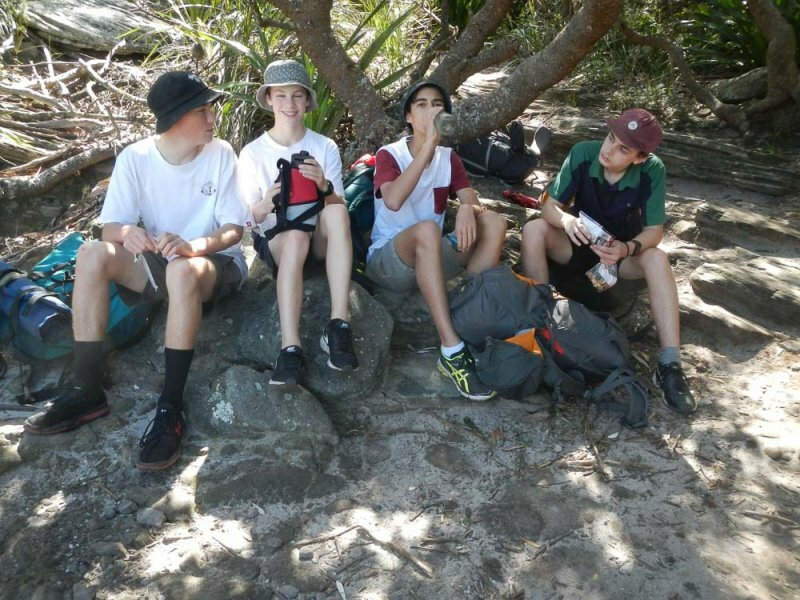 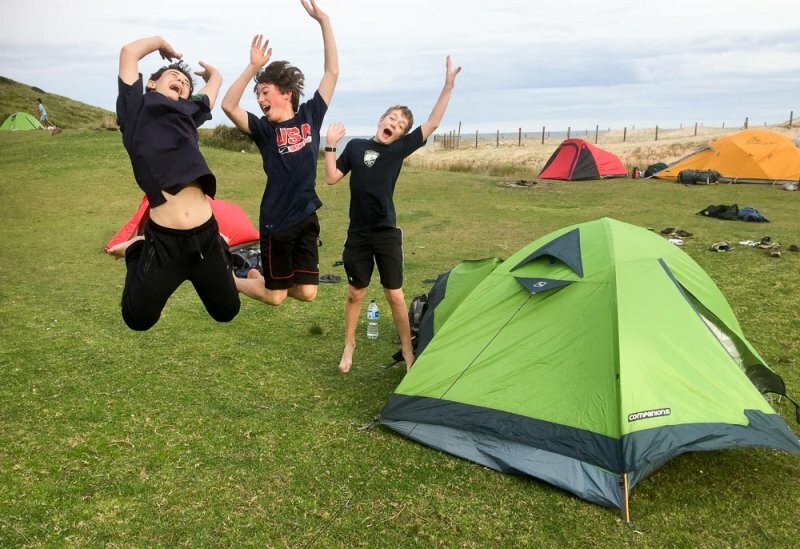 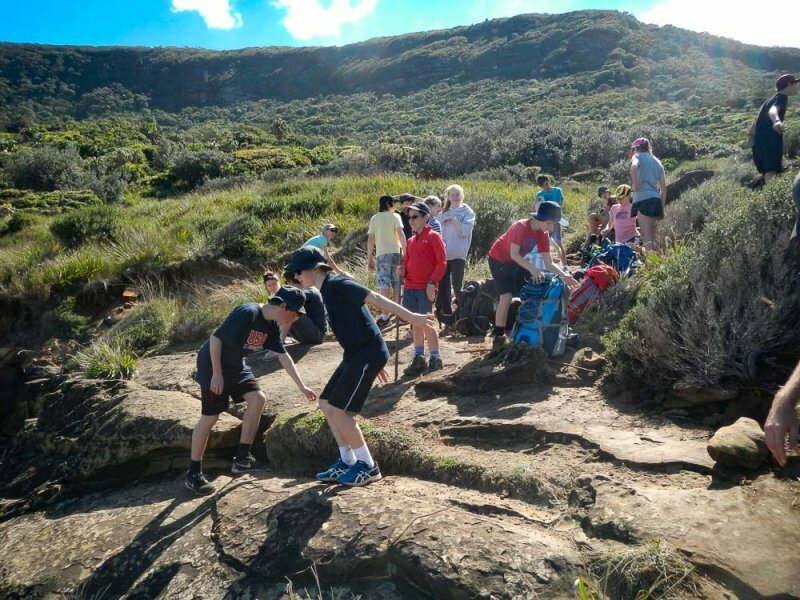 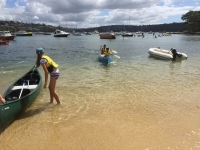 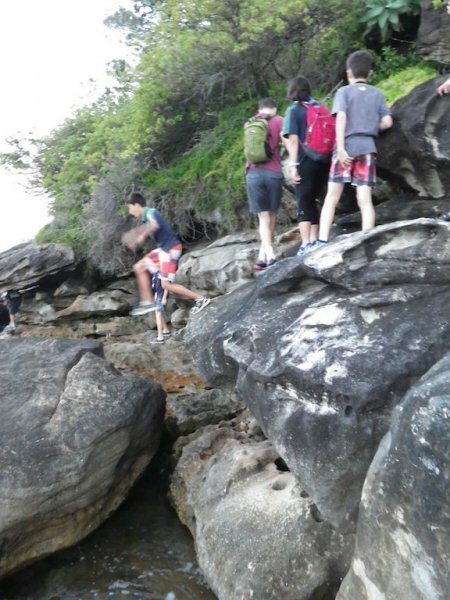 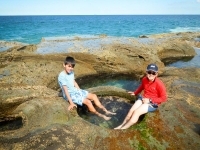 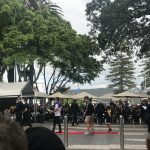 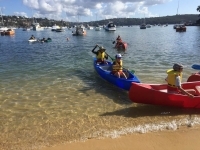 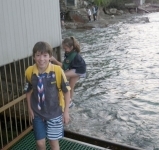 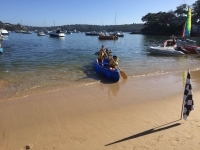 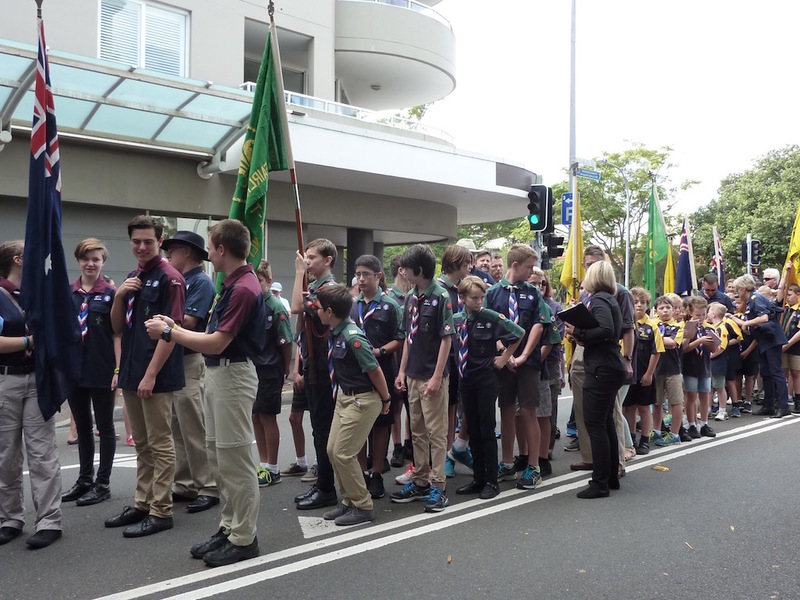 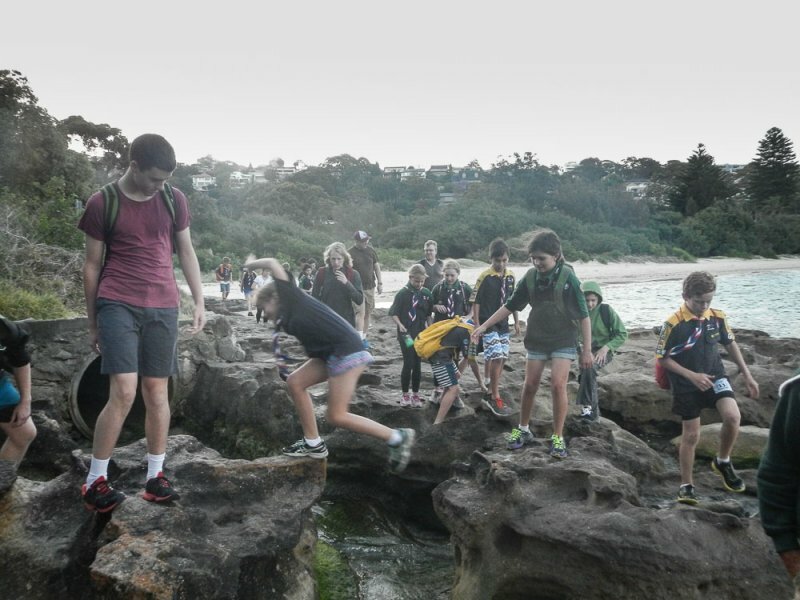 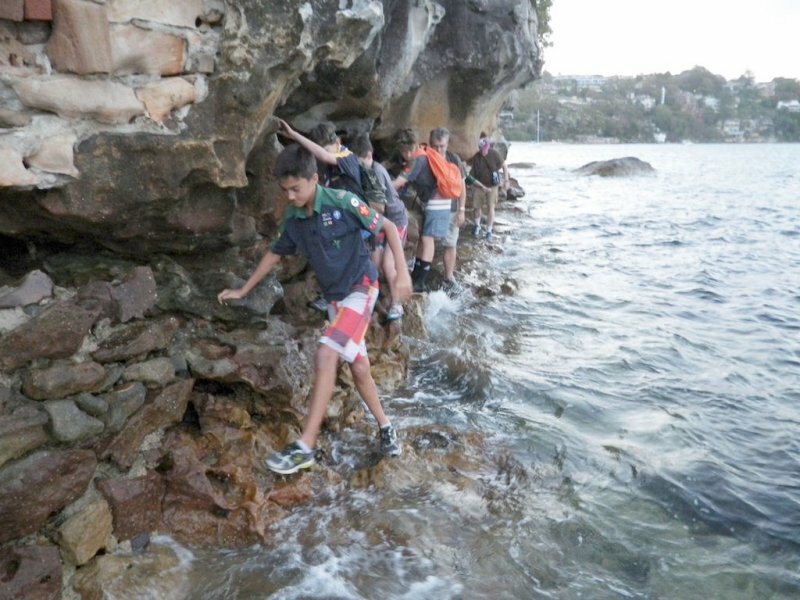 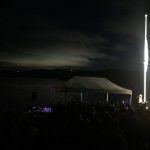 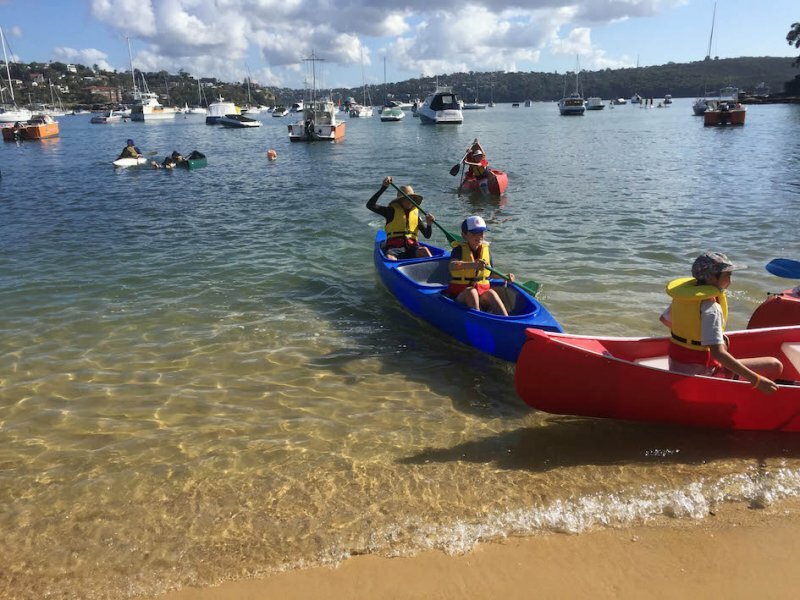 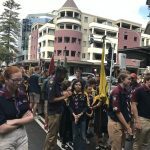 Scouts and Venturers from Fairlight/Manly and Seaforth enjoyed a scrambling and occasional wading to Balmoral from Chinaman’s Beach. 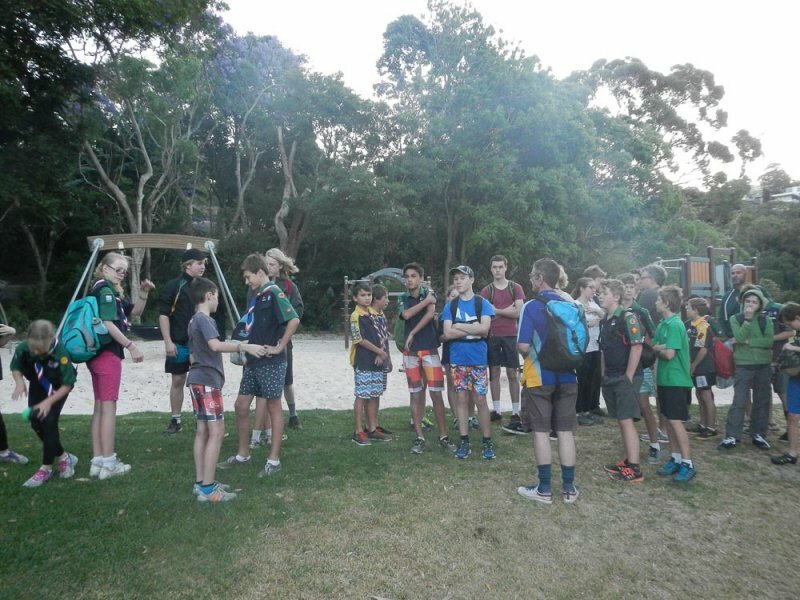 Some good challenges along the way!